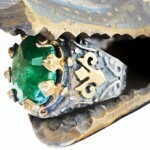 Get yourself one of those antique emerald rings. No piece of jewelry can carry as much history and cultural as one which is antique. 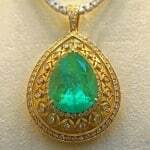 And when it is an antique emerald, the value of the item becomes so much more than just a price tag. Another thing to remember is that emeralds are the most fragile among all valuable gemstones (the other three being diamonds, sapphires, and rubies). It used to be that antique rings were merely “collectibles,” old jewelry pieces that are accumulated for their age, rarity, beauty, utility, personal connection, condition, and other features found to be unique in them. Antiques remind us of previous eras that may have been important to our families and communities which we want to remember them by and so we buy them and keep them. Objects need to be at least 100 years old to be classified as an antique, albeit it takes only 25 years for a car to be considered one. 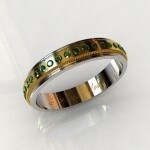 Antique wedding rings are of special curiosity not only for collectors but engaged couples as well. These rings carry with them interesting stories and have proven to be an environmental-friendly option to creating new rings from metals and gemstones which need to be mined. 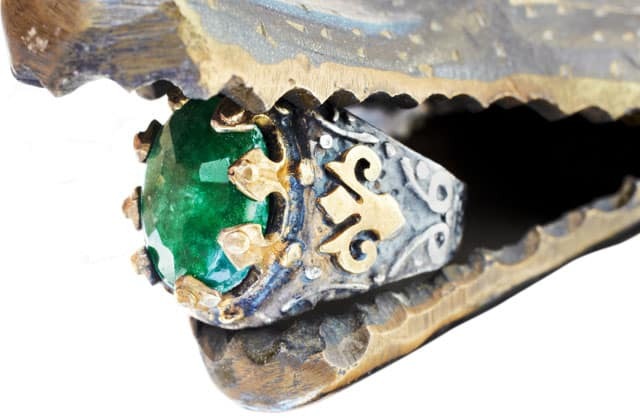 To start off with your antique emerald ring search, ensure that obtain as much information as possible about your chosen ring’s history before you purchase it. Older jewelry often has its setting loosened or some of its stones fall out. Moreover, you have to be aware if the emerald has been tampered with in order to make it appear more valuable than it actually is. Buying anything antique can be scary, as a matter of fact, because you might be paying more for something that may not even be really an antique and therefore has no real or very little value. Be wary of antiquing – making objects appear antique-looking with the use or application of special paints and resins – because it could be difficult for someone to tell the difference between a fake and a true antique. You should also be aware that “antique” is not interchangeable with “vintage” and vice-versa. Vintage is an object that comes back to become fashionable or in style again. Vintage is typically worn out or looks old but chic, sort of like Diana Vreeland in a pair of distressed jeans, and any item described as “vintage” should be recognizable and representational of the era it was supposed to be made it. Any piece of jewelry that is a hundred years or even older is considered an antique. 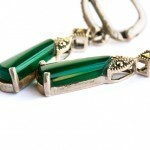 Many pieces made during the early 1920s, for instance, are antique jewelry. When reliable jewelers tell you that a piece of jewelry is “heirloom,” it means it is “very, very, very old” and therefore an antique. Antique-style engagement rings are not antiques but only reproductions of an original design. Nevertheless these rings can be replicated as close as possible to the original by a highly-skilled cutter and experienced setter of jewelry. 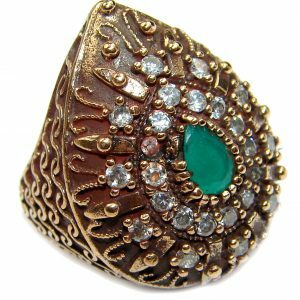 Not surprisingly, there are quite a number of antique and antique-style jewelry pieces, including rings, which regularly appear on the market. 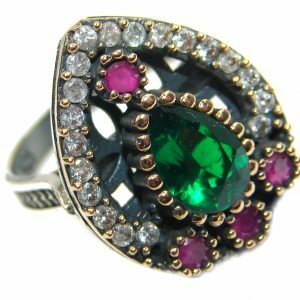 Jewelry pieces considered antique are those that were popular in the Edwardian, Art Nouveau, Victorian, Art Deco, Belle Epoque, and Georgian eras. The ring’s production date will reflect in its overall style and ornamentation. Historical events can be very evident in the motif. The discovery of the tombs of the teenage pharaoh Tutankhamen in the 1800s, for instance, saw such an incursion of all-Egyptian designs for jewelry, including rings. When Neil Armstrong landed on the moon in the latter part of the 1960s, there wear half-moon earrings, pendants, and rings. 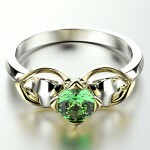 The cutting style used on the gemstones will pinpoint their respective eras. The rose cut, for instance, with its flat bottom, few facets, and domed top premiered in the 16th century during the golden age of the Elizabethan area, hibernated from circulation, and then began popping up on the hands of women in the Victorian era as engagement and wedding rings. 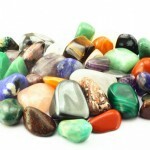 Various gems have always been available for centuries, each one’s popularity waxes and wanes based on color and tastes. 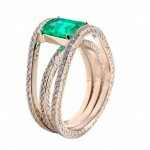 The present Queen Elizabeth II’s paternal grandmother, Queen Mary, was extremely fond of emeralds and had them in sets, “The Cambridge Emerald Collection of Queen Mary.” Emeralds in antique rings can be traced as prevalent during the Georgian era of Queen Elizabeth II’s grandfather George V.
The metals, or their combinations, that were used in the fabrication of jewelry are also a tell-tale sign for their proof of antiquity. 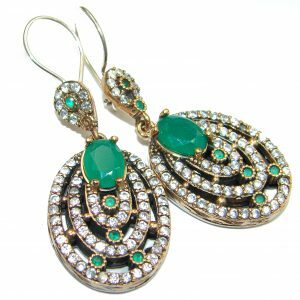 White gold, for instance, did not exist until the middle of the 1900s but silver, gold, and platinum were already extensively used between the 16th and 19th centuries to set emeralds in by the Mogul Empire of India before the British conquest. 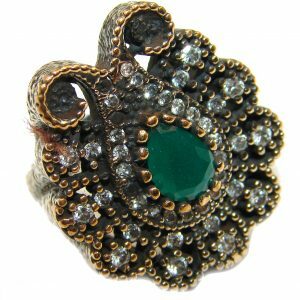 Don’t worry if your budget is unable to accommodate an antique jewelry piece because you can always have one done. The intaglio and cameo rings of the Victorian era, for example, can be easily replicated today by master craftsmen. 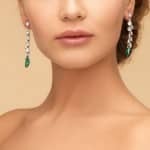 Ditto for the jewelry created by Van Cleef & Arpels and Cartier in the 1920s which were usually multi-faceted gemstones such as emeralds and sapphires surrounded by numerous tiny diamonds. There is probably nothing more attractive than an antique engagement ring. 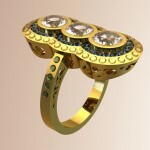 These rings are timeless and elegant which will always draw the eye. 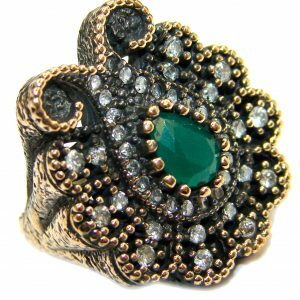 While more and more antique reproduction and costume jewelry pieces are currently in vogue, the antique emerald ring for an engagement or wedding with an intricate gold, platinum, silver or palladium setting will never be outdated.